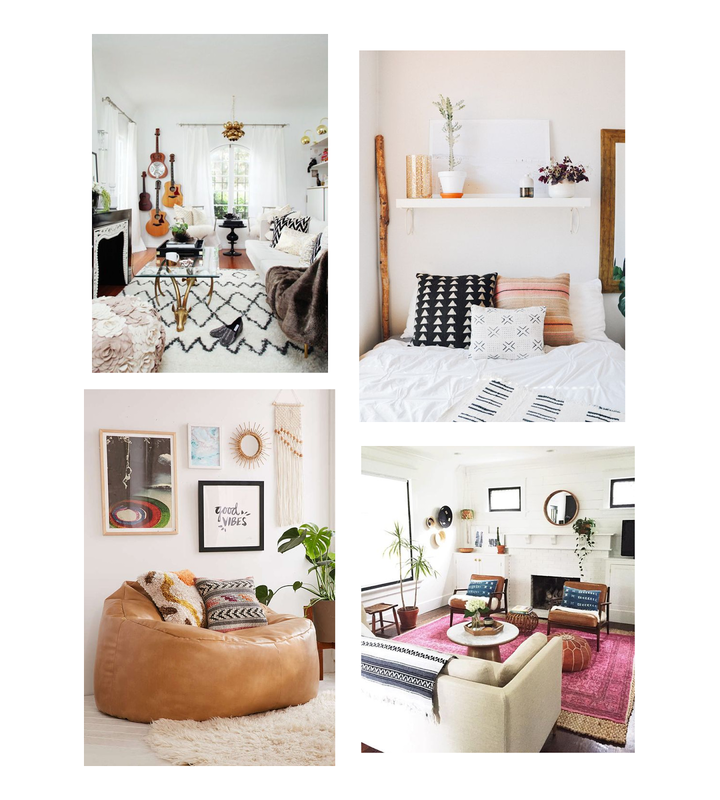 Do you love boho home decor as much as me? Well you ended up in the right place! 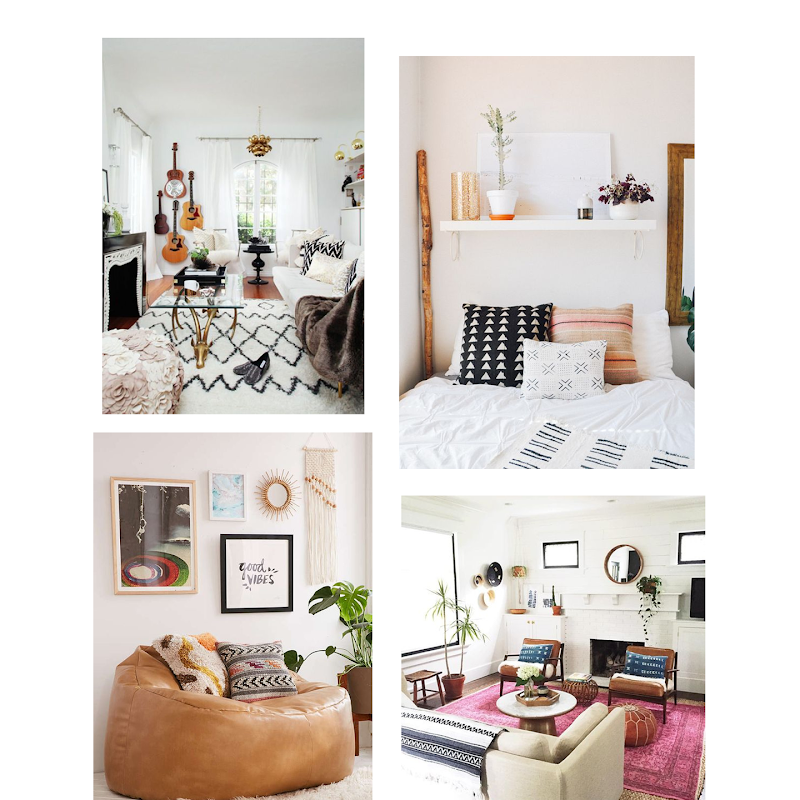 I've linked some gorgeous bohemian decor pieces below! When I get my own place this will definitely be the theme of my place! I love how natural and organic the look of it is. 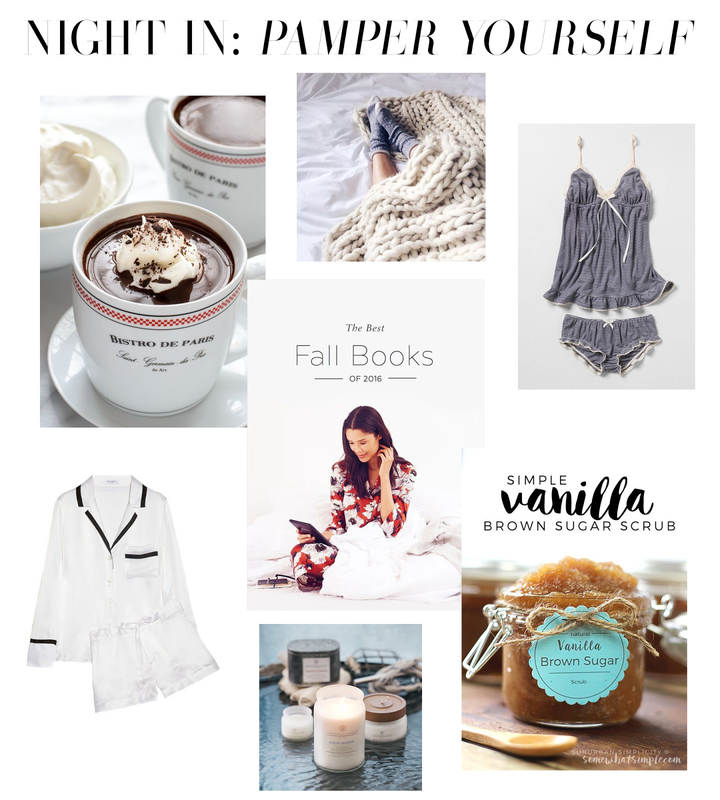 If you're over do for a night in to pamper yourself- look no further! 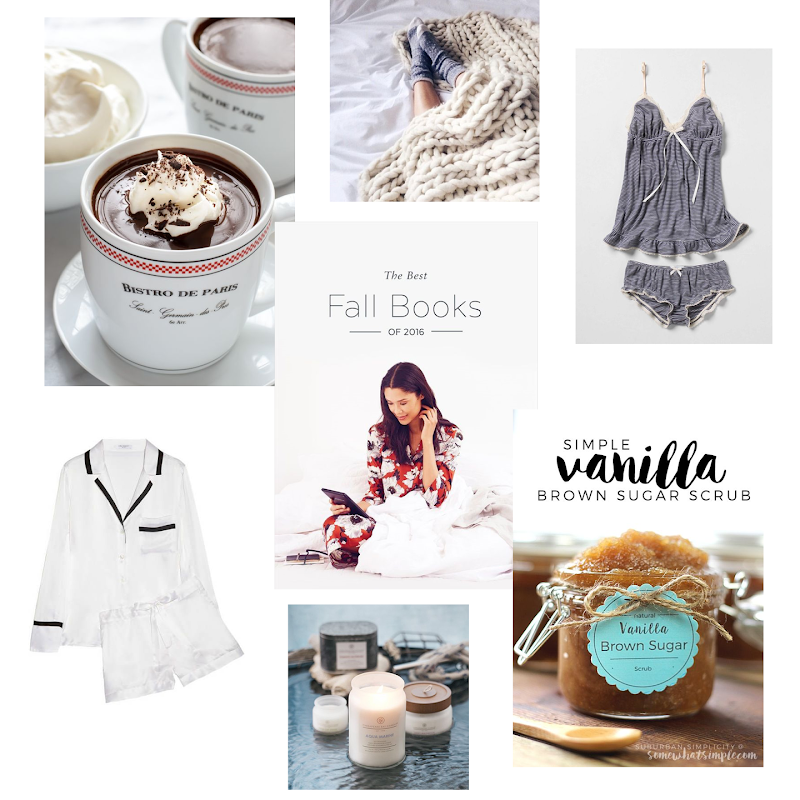 I've linked a bunch of nice things for yourself when you have a free night to relax and stay in and be all cozy. 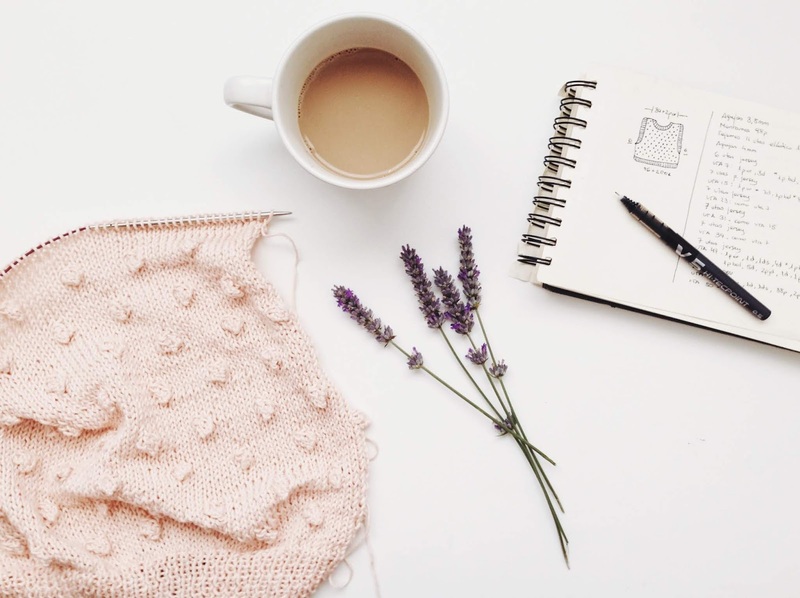 Sweater weather is here to play (even though two days ago it was almost 80 degrees here...) and I can't be any more excited about it. 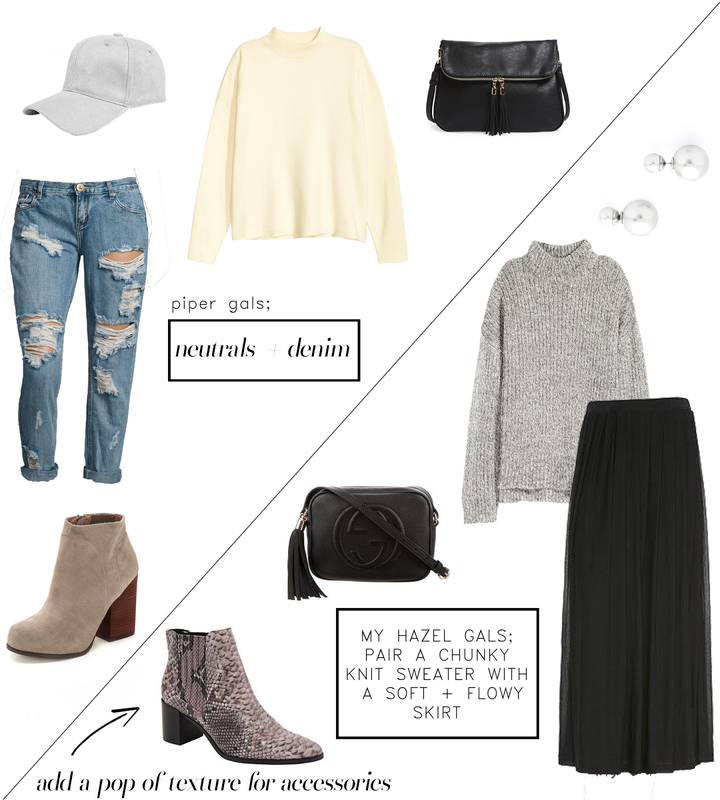 Today I styled two outfits with gorgeous sweaters as the main attraction! They're styled as according to P x H! Piper's outfit is super casual. I paired some distressed jeans and a blush over sized sweater. I added some taupe colored booties and a black cross body to complete the look! I am loving the look of suede baseball caps- they're so pretty! As for Hazels outfit, I styled a black pleated maxi skirt with a chunky knit grey sweater. I'd wear this outfit in a heart beat if I had it in my closet! Delicate accessories like some pearl earrings will compliment the look. I love the way booties look with a maxi skirt in the fall so I added in a texture with these snake print cuties. 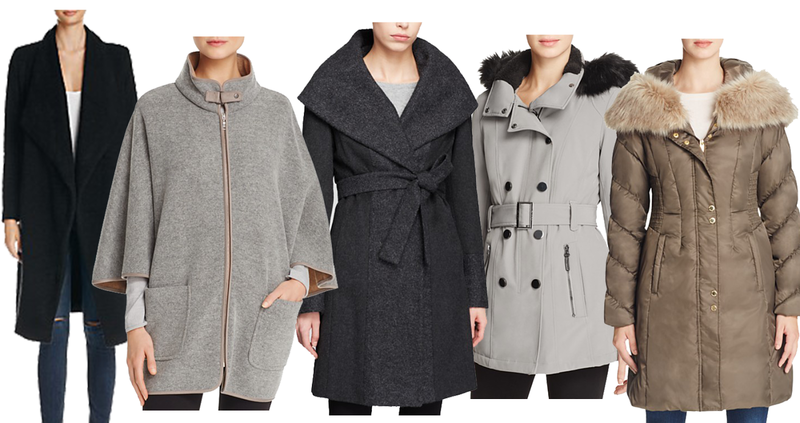 'Ahh fall, the season of change and especially the season of dressing to the nines! 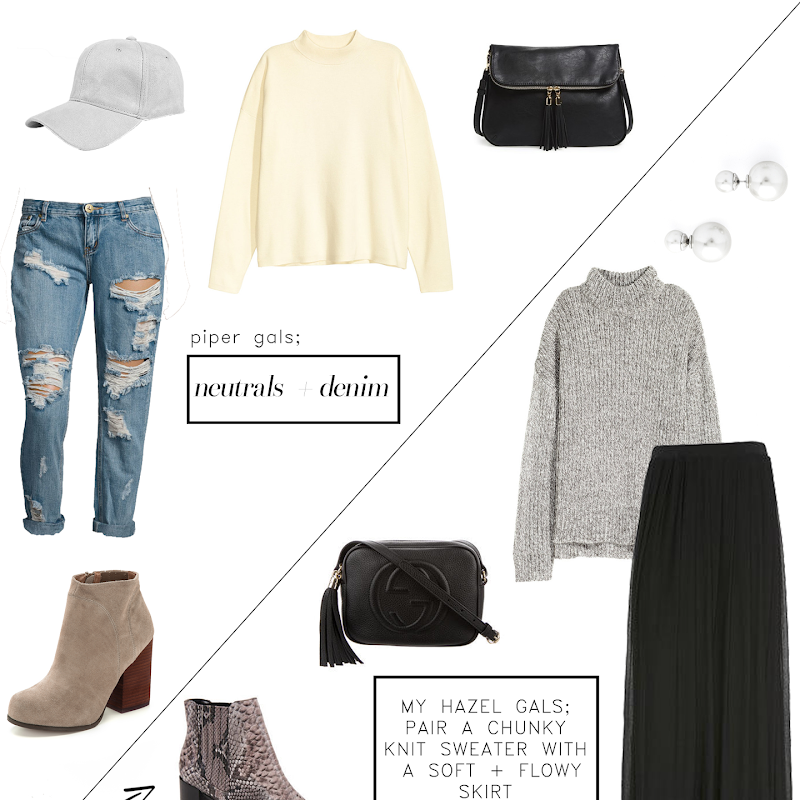 Fall is so much fun to dress for because there is always so much layering and so many different options. My favorite thing about Boston is seeing all of the gals dressed up in some of the best fall trends. People here are super fashion forward and that makes me happy! 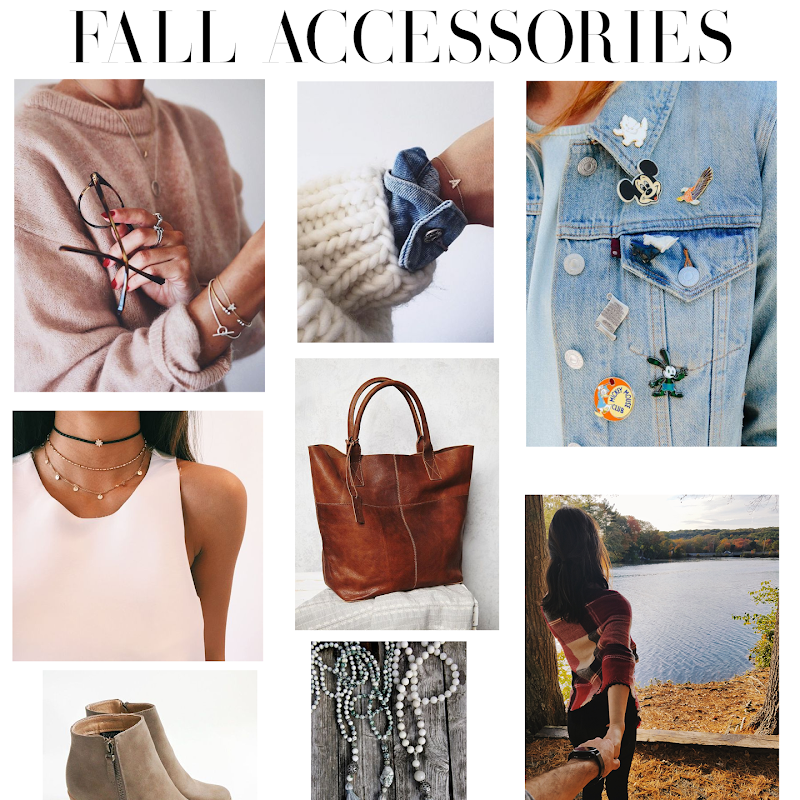 So without further ado, these are some of the best fall accessories that you can purchase for this fall season! 1. Tortoise glasses: If you're a glasses gal, tortoise shell glasses are SO in right now. I'm not sure if it's the mixture of neutral colors in the frame that is attracting me so much, but they are friggin adorable! 2. Pins: Have you seen them? 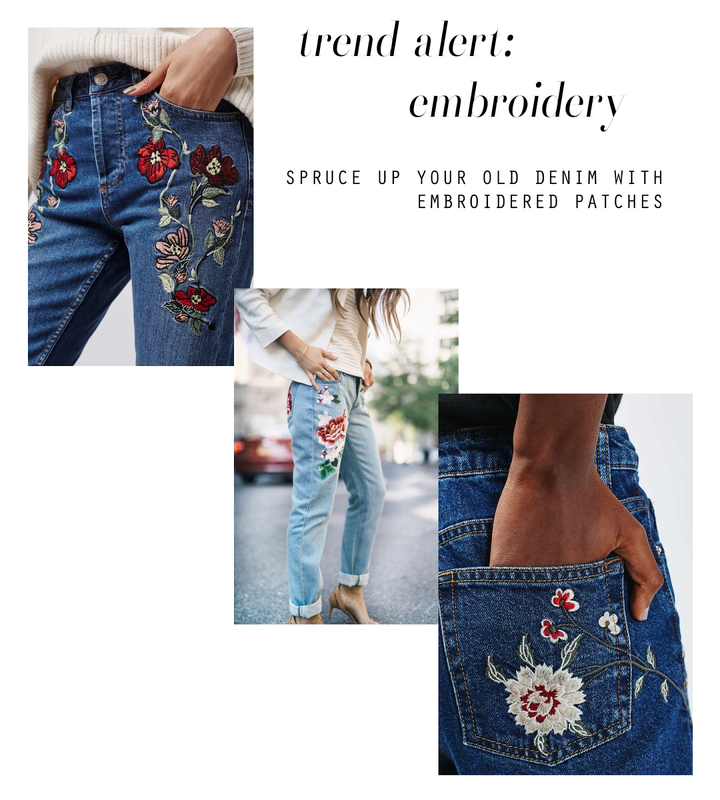 They pop in around your peripheral vision every once in a while thanks to the fashion innovator who stays on top of trends.. Yup, those amazing little denim jacket pins. Props to anyone who can pull them off! 3. Chokers: Who are my 90's babies? I'm sure you've seen the stretchy kind of chokers all about, but now they're getting even more intricate and layering them has become the new standard. Chokers honestly look good on anyone and their delicate detail makes it easy to pair with almost anything. 4. Cognac tote: My heart longs for a cognac tote but my wallet says otherwise... cognac is the perfect color for fall and you can't go wrong with a reversible tote.. Talk about functionality! 5. Suede booties: I recently just bought a pair of black suede booties that have the slightest heel because I wanted something easy to wear to work, but taupe colored booties are seriously gorgeous. They scream autumn and pair so nicely with some cuffed skinny jeans. 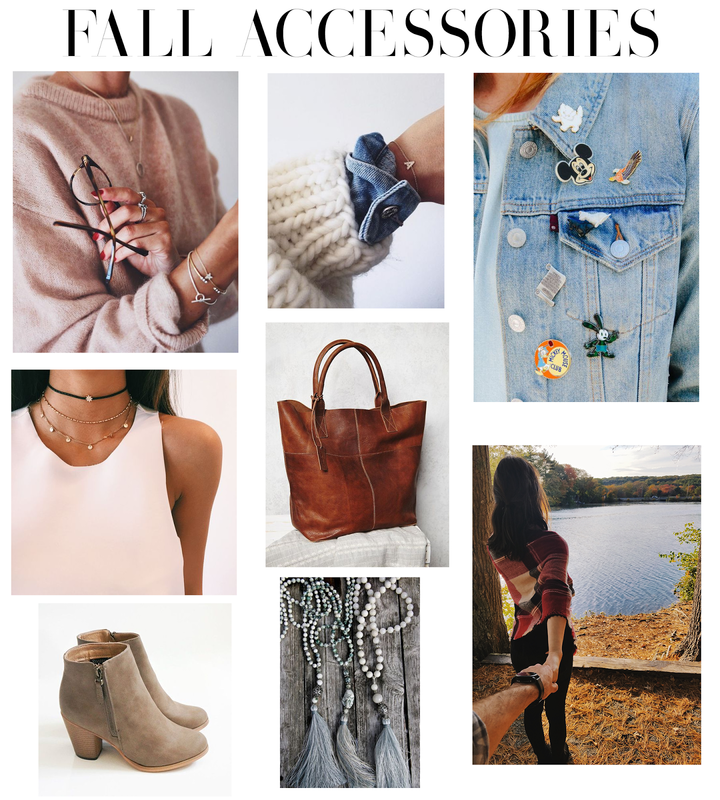 6.Tassels: Tassels on your neck, tassels on your bag, tassels on your sweater! 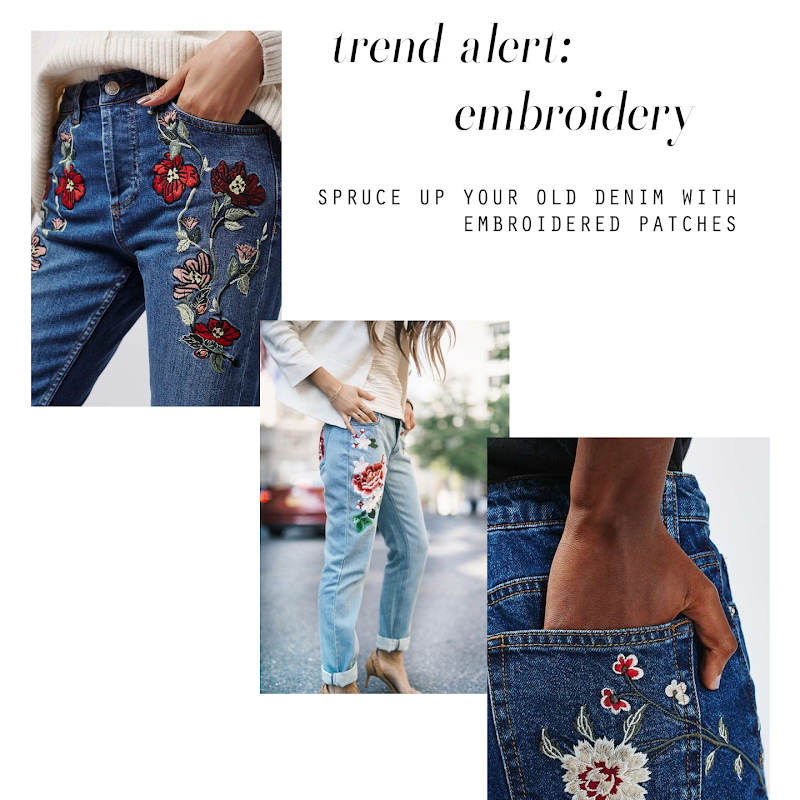 I love this trend and they give such a unique look to any outfit. 7. Blanket Scarves: I bought the blanket scarf in the photo above from Primark but I hear the one from sole society is a bang for your buck. Blanket scarves are the best fall accessory because it works for so many outfits. 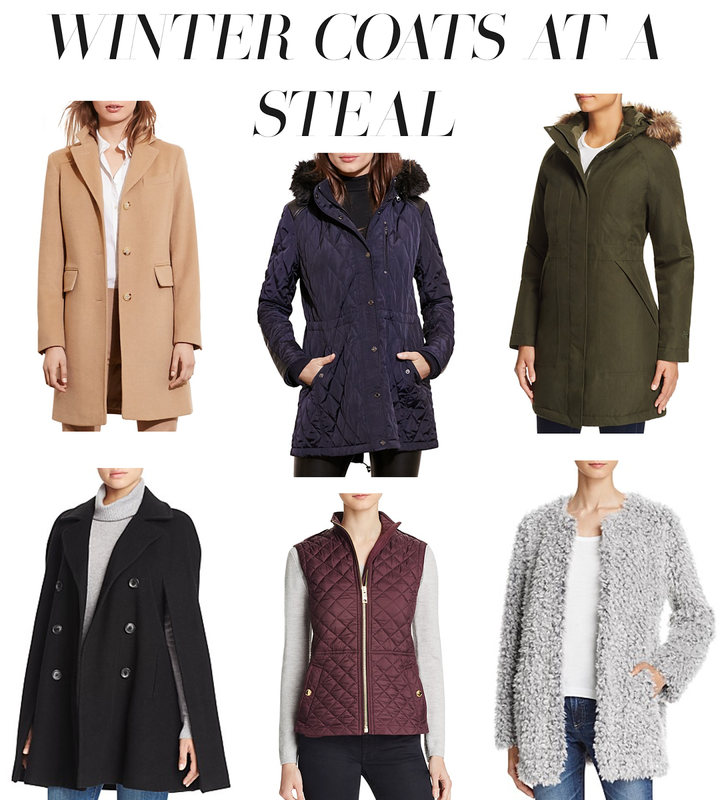 I am always wrapping it around me when I'm cold or tucking it in with my big puffy coat. Ladies! Bloomingdales friends & family sale is here! 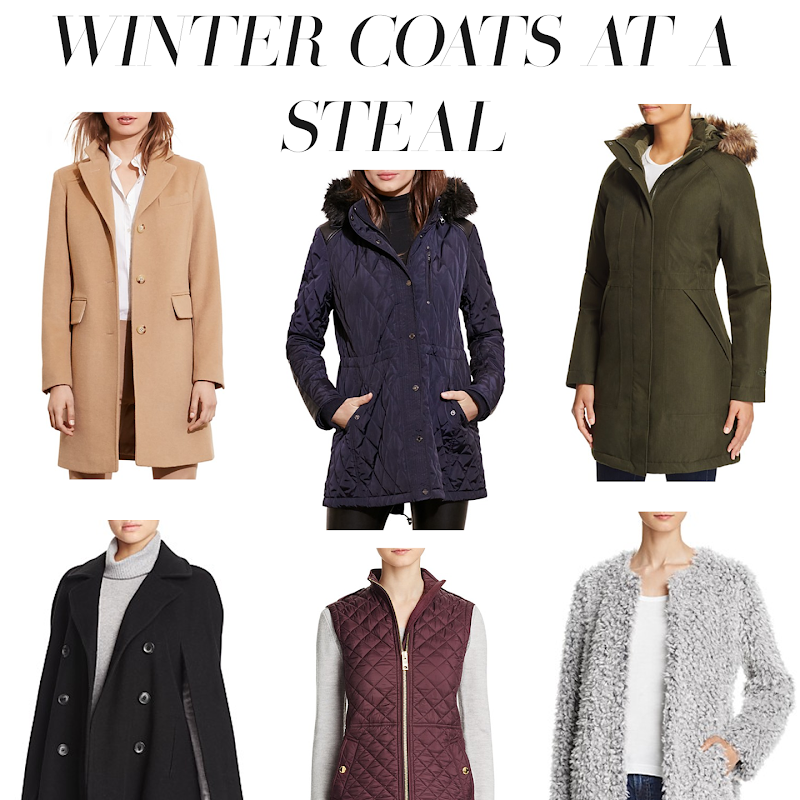 So in honor of that, I've linked these gorgeous winter coats for you to stock up on! And with the sale, you get an extra 25% off! That's amazing for how great of quality these coats are. Just use the code FRIENDS at checkout! My favorite ones are this suede coat- so gorgeous I don't think I'd ever take it off! And I also love this fuzzy grey one- it looks so warm and cozy!